The Absolute Sound 2019 High-End Audio Buyer’s Guide. The Absolute Sound’s 2019 High – End Audio Buyers’ Guide is now available through the website of The Absolute Sound magazine. 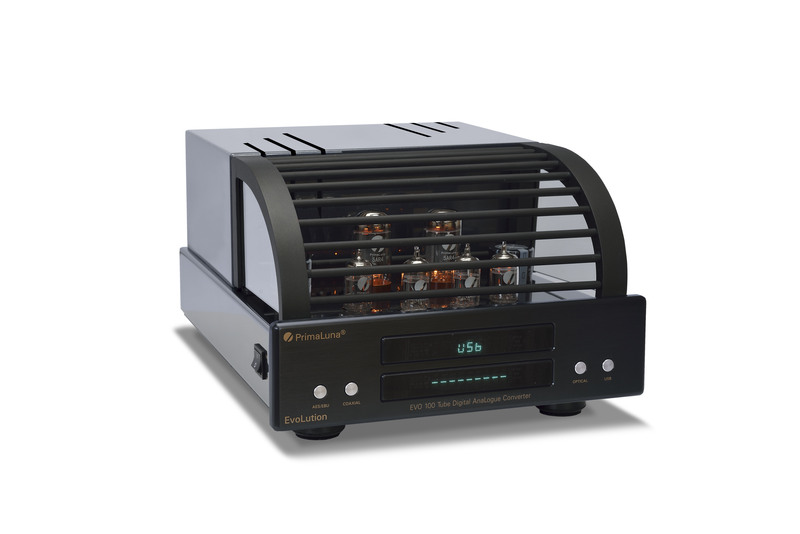 We are proud that THREE PrimaLuna amplifiers are listed in the 2019 High – End Buyers’ Guide. Visit the website of The Absolute Sound HERE to purchase the 2019 High – End Audio Buyer’s Guide. Click HERE to learn more about the products of PrimaLuna. This entry was posted in DiaLogue Premium, DiaLogue Series, Distributors, Interviews, PrimaLuna, PrimaLuna Tube Audio, ProLogue Premium Series, Reviews, Shows, Technology, tube amplifier, Versterkers - Amplificateurs and tagged PrimaLuna Audio, PrimaLuna DiaLogue Premium, PrimaLuna ProLogue Premium, PrimaLuna Tube Audio, The Absolute Sound, tube amplifier. Bookmark the permalink. 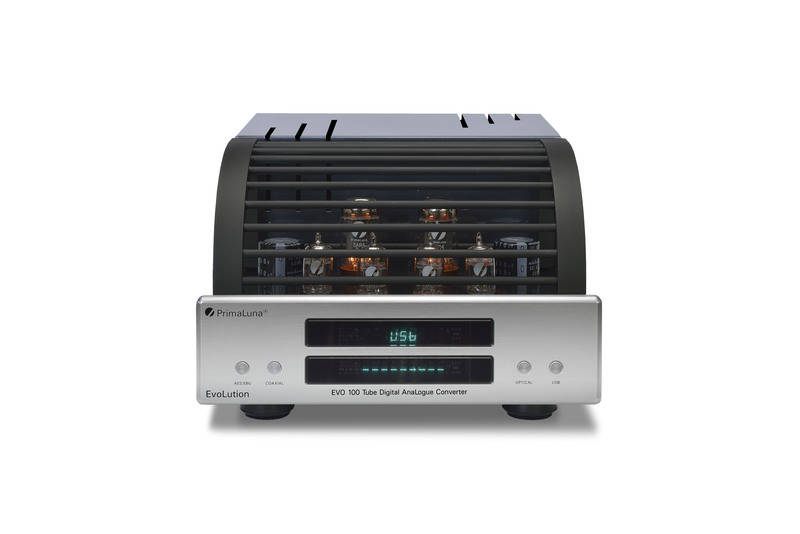 1 Response to The Absolute Sound 2019 High-End Audio Buyer’s Guide. I am not surprised one bit to hear such praise heaped on PrimaLuna amplifiers. I love my original Prologue Sevens, still producing wonderful sounds after many years, and my more recent (2018) Dialogue Premium Preamplifier is sublime. I justneed to save up for the Dialogue Power Amp (or 2) !